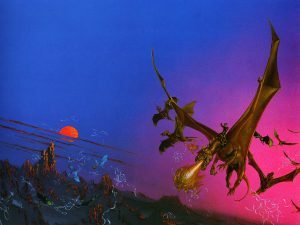 Pern – Dragons. Telepathic dragons. 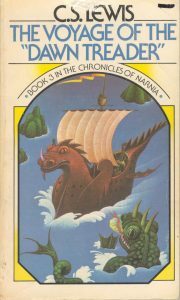 That should be enough right there, but the rich descriptions in the books, especially in Moreta: Dragonlady of Pern, made me feel like it would be an awesome place to live. They also didn’t appear to have lot of rain, which pleases me. Silver Age Comic Atlantis – Conversely, rain wouldn’t bother you underwater. Aquaman and Lori Lemaris both lived there, but I’d want to be in Tritonis, instead of Poseidonis, since the Tritonians developed fish tales. 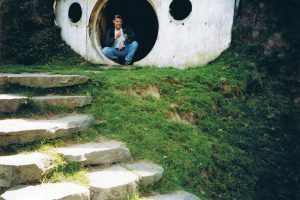 Arrakis – I think I’d rather live on Caladan, which seemed much prettier, but if you’re going to live in the Dune-iverse, you gotta be where the action is. Also, Ix sounds interesting. Narnia – I ALWAYS wanted to live here, until I found out it was a big Christian allegory, which ruined it for me. Perhaps I can just live with the White Witch. 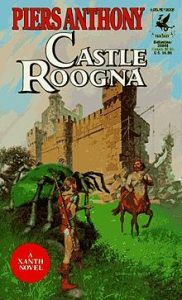 Xanth – The puns don’t hold up for me anymore, but I longed to see Castle Roogna and Centaur Isle. 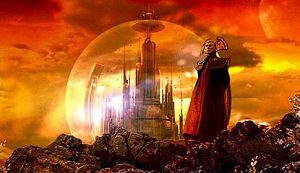 Gallifrey – High-collared robes as the standard dress? Sign me up! Plus the NuWho Gallifrey in a big hourglass bubble is wicked cool. 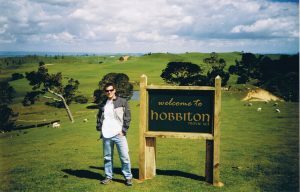 Middle Earth – Having visited the Shire, it’s nice, but no coffee shops in walking distance. 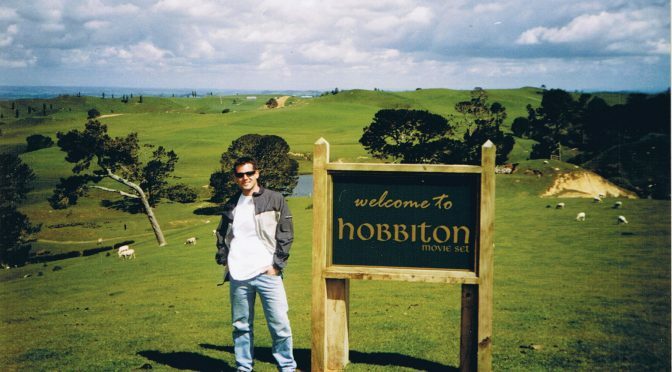 Give me Isengard. 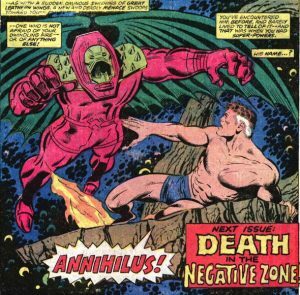 The Negative Zone – Despite from the vast amounts of floating in space and encountering wack jobs like Annhilus all the time, I want to check this place out more. 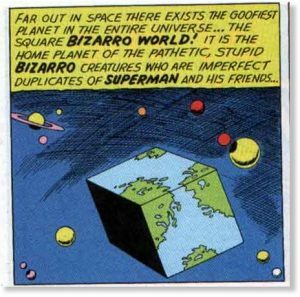 Bizarro World – Me am hating old home on Bizarro World. Hello. 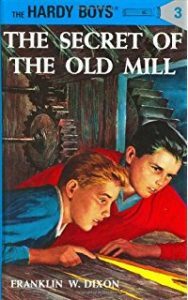 Bayport – I still want to be a Hardy Boy.